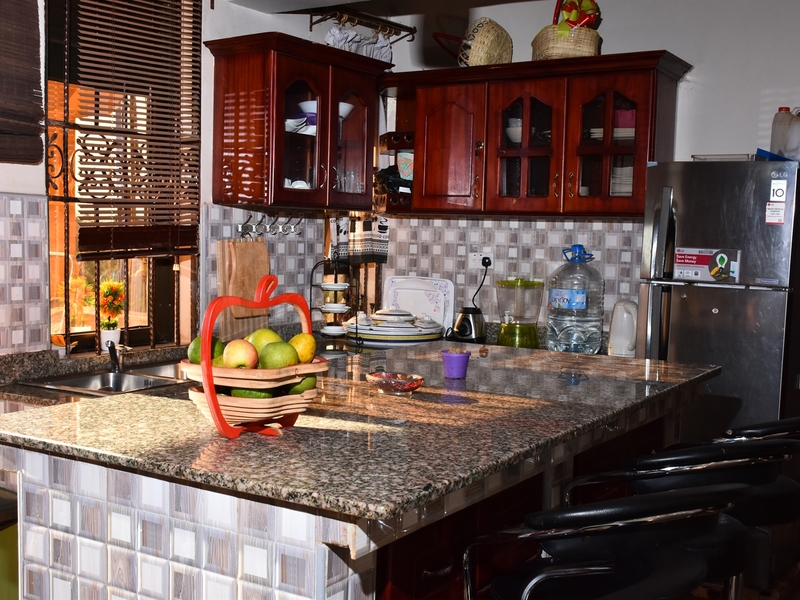 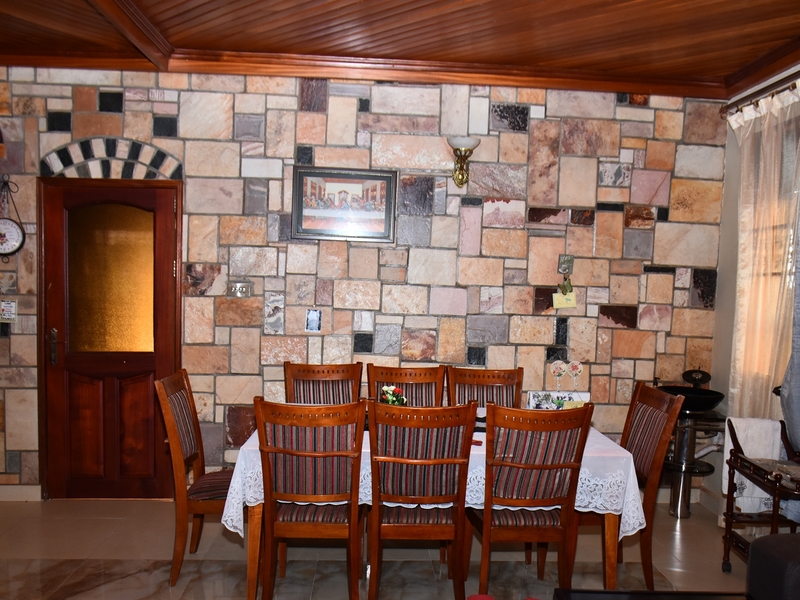 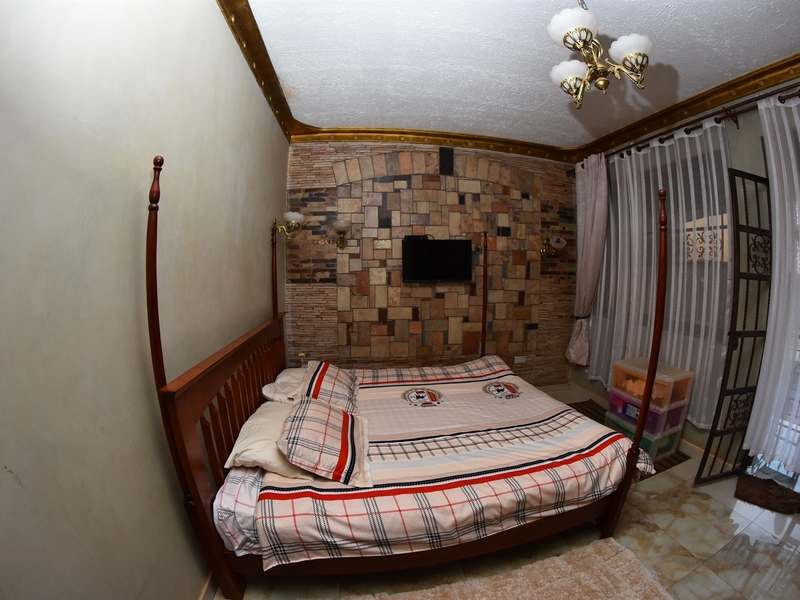 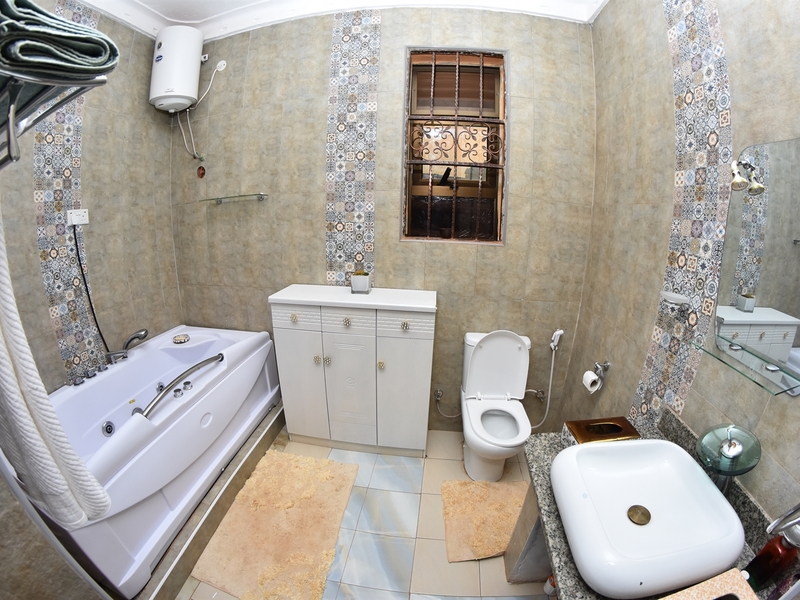 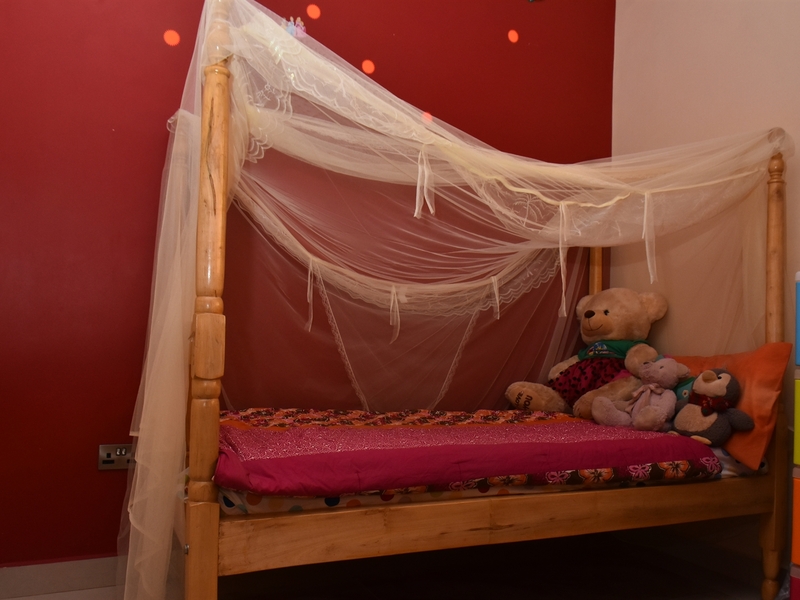 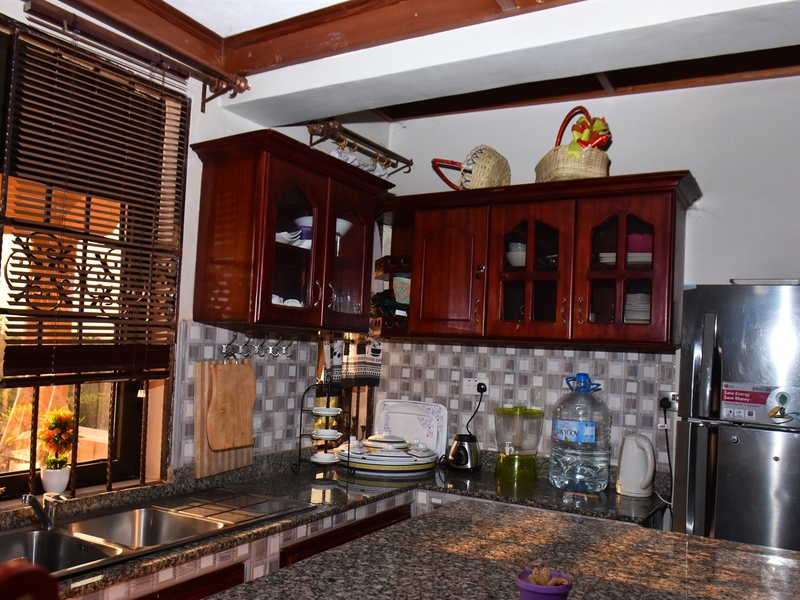 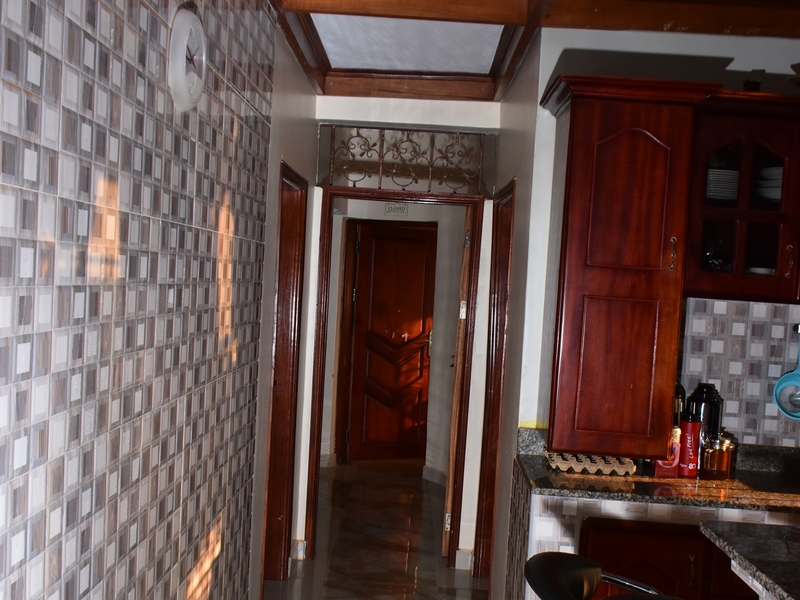 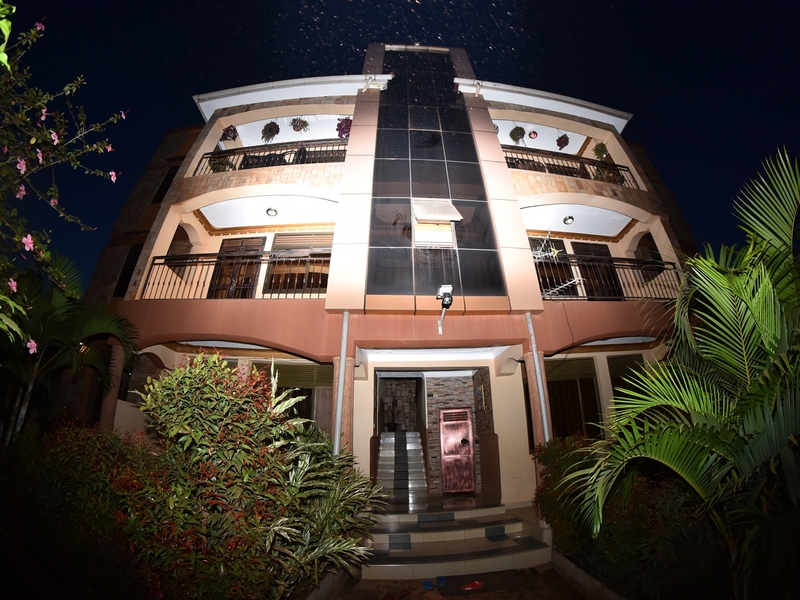 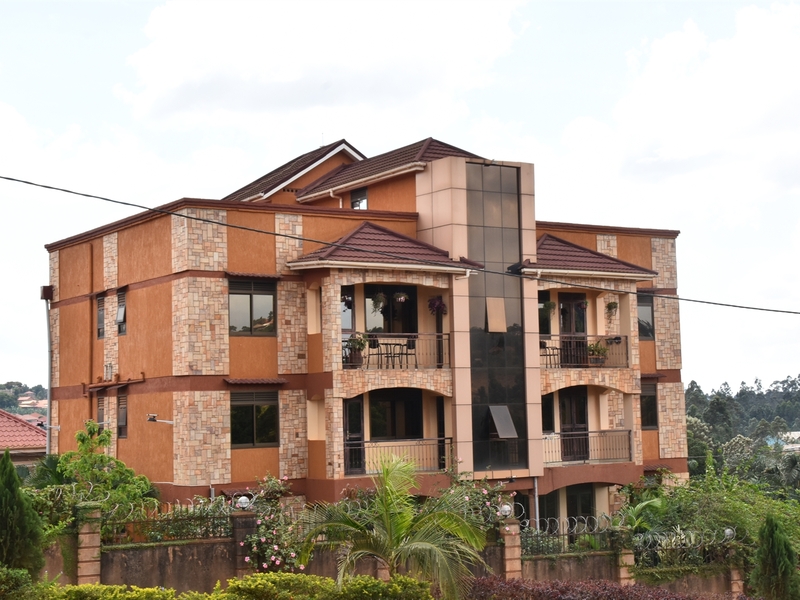 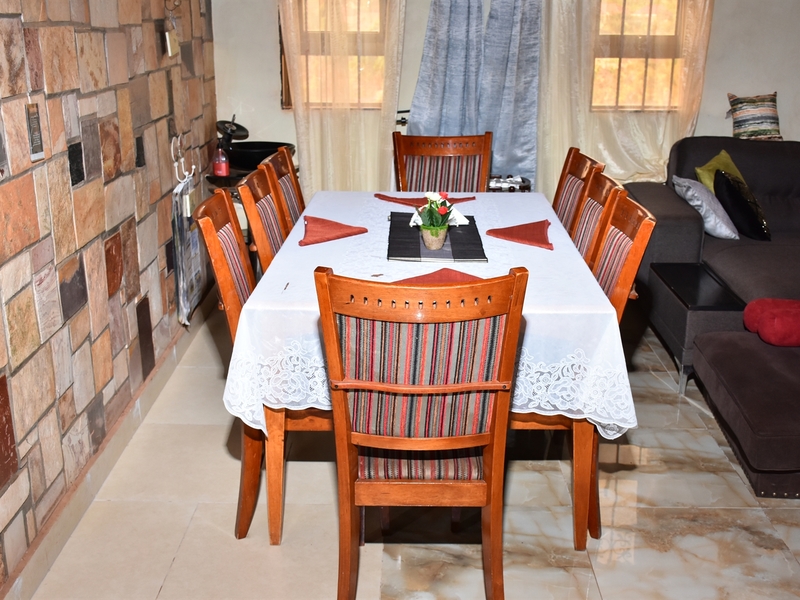 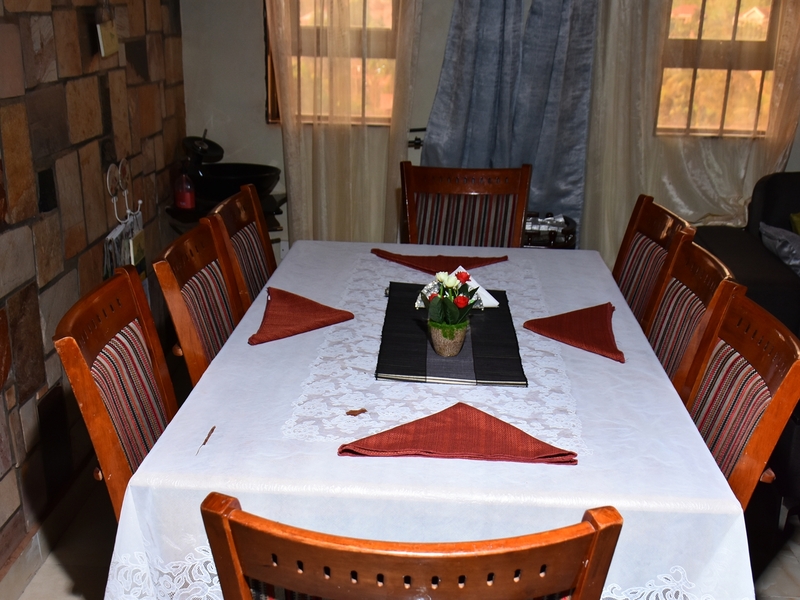 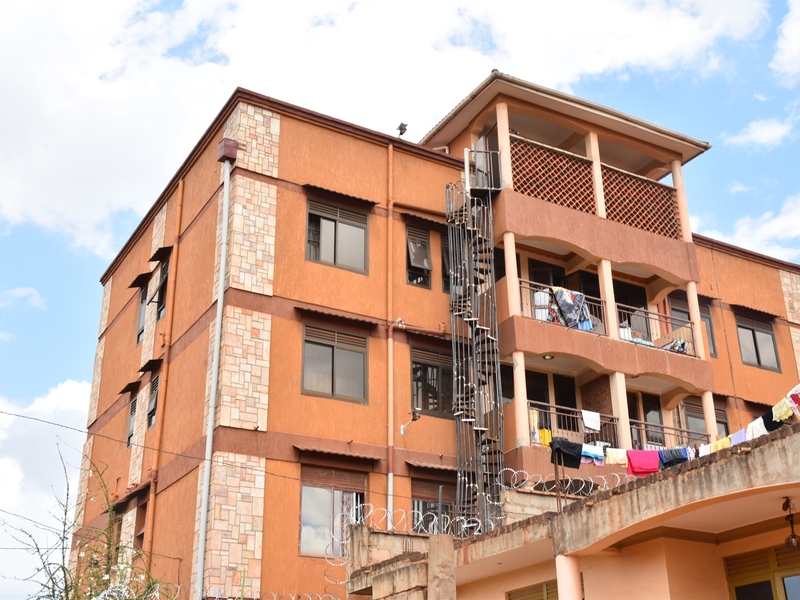 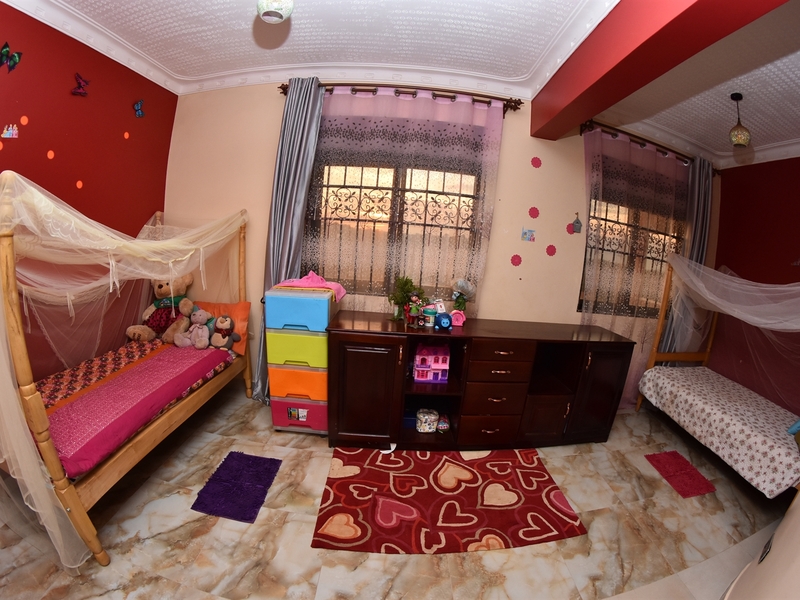 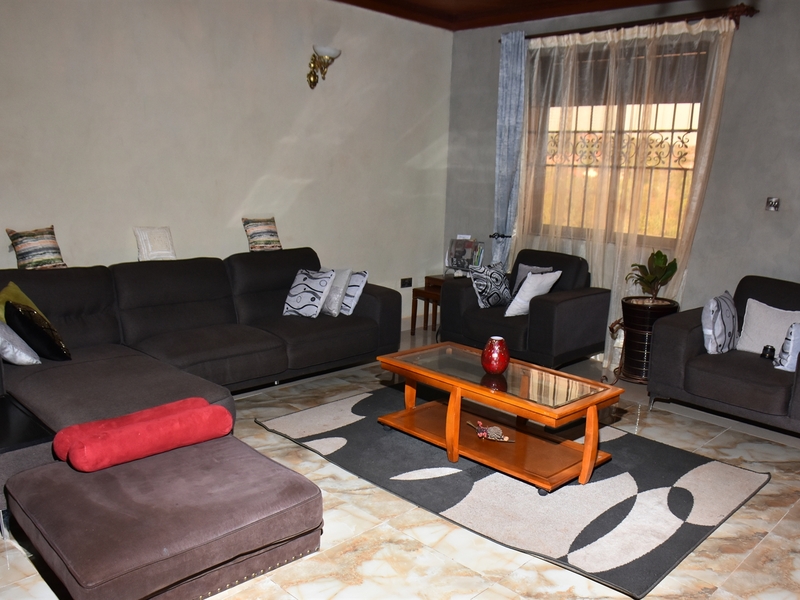 3 bedroom furnished apartment in Nalumunye, its 4km off Entebbe road, has 2 bathrooms with a washing machine available for use. 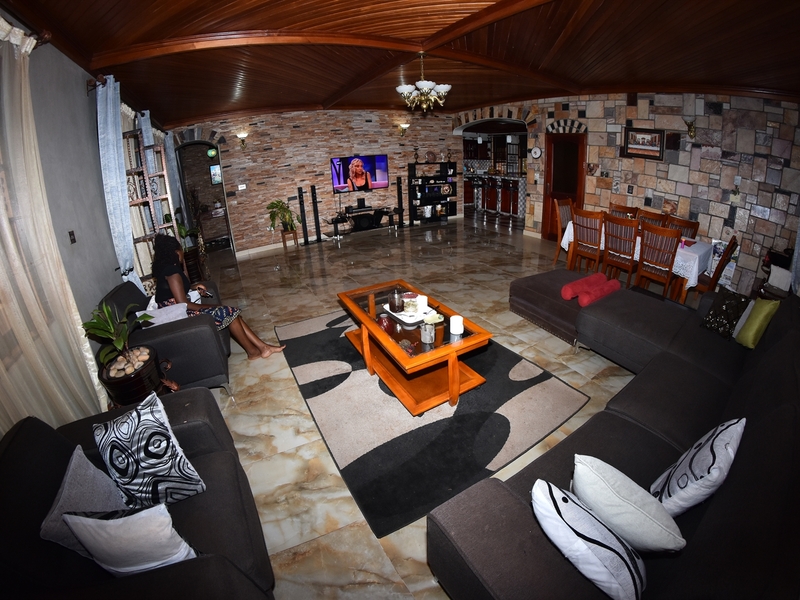 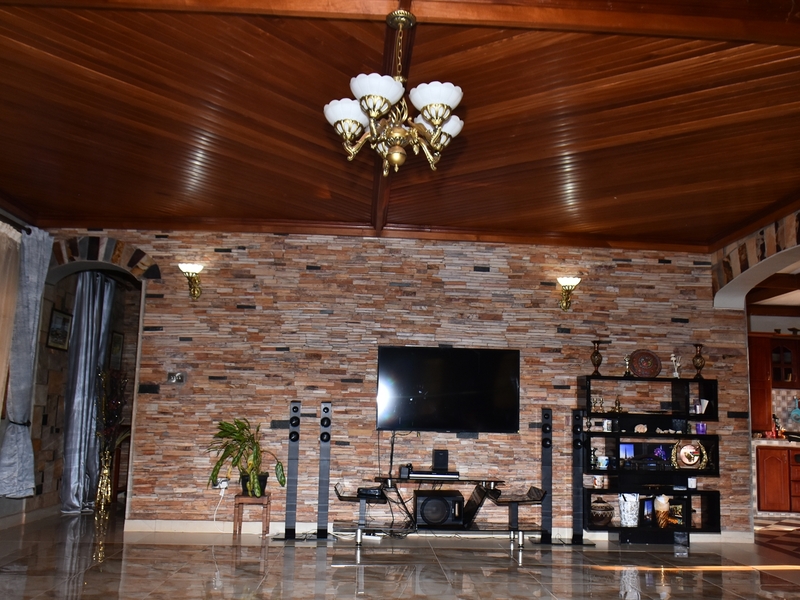 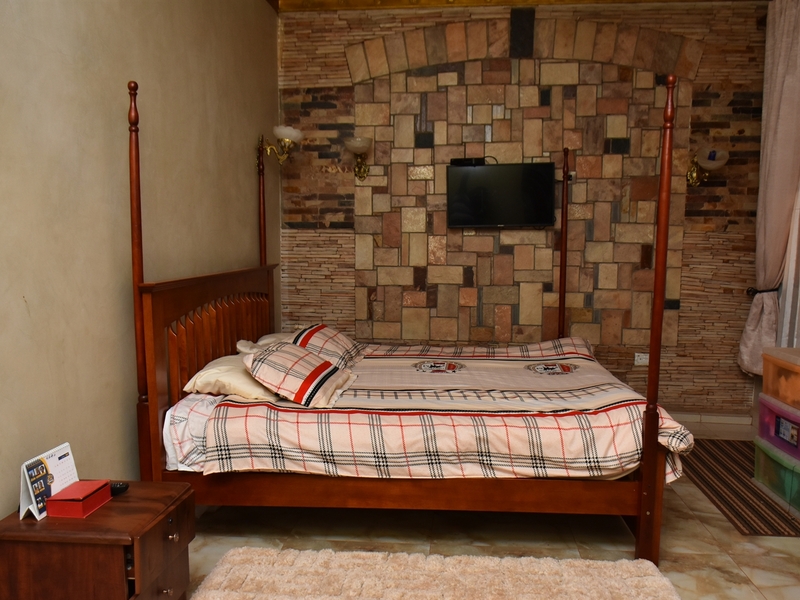 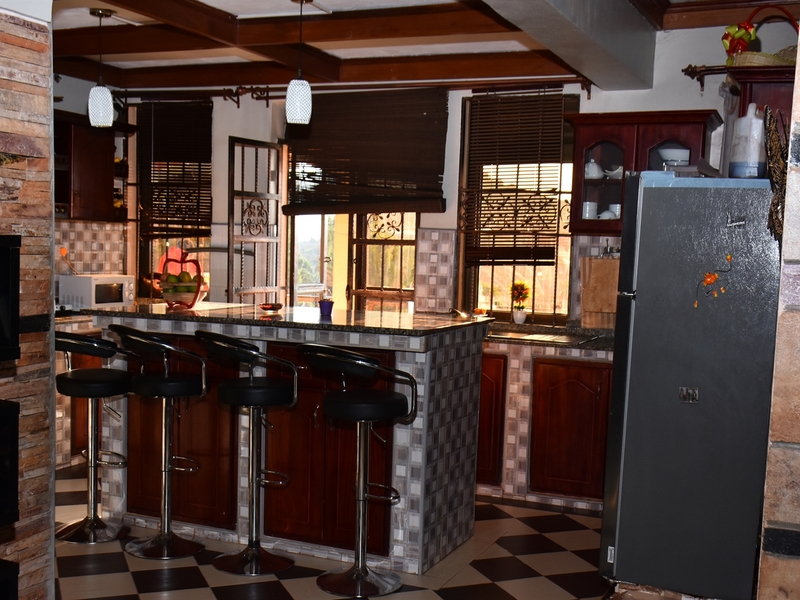 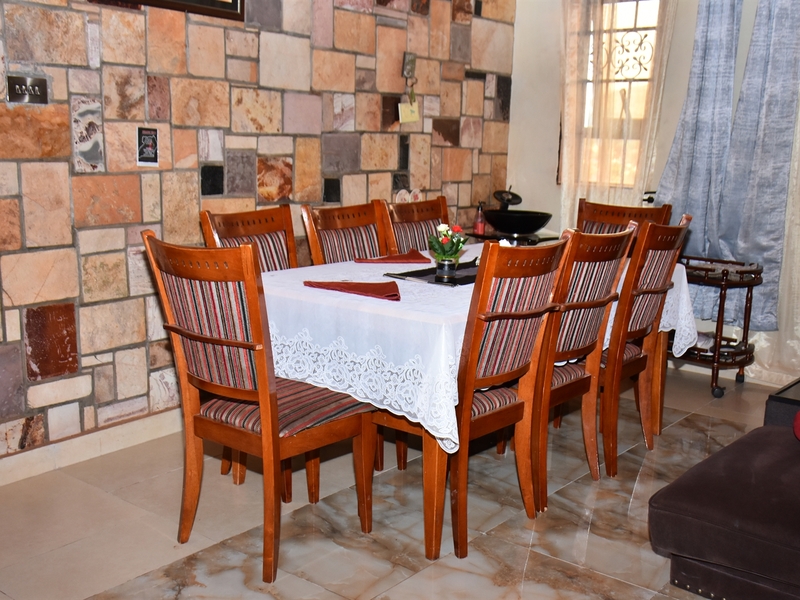 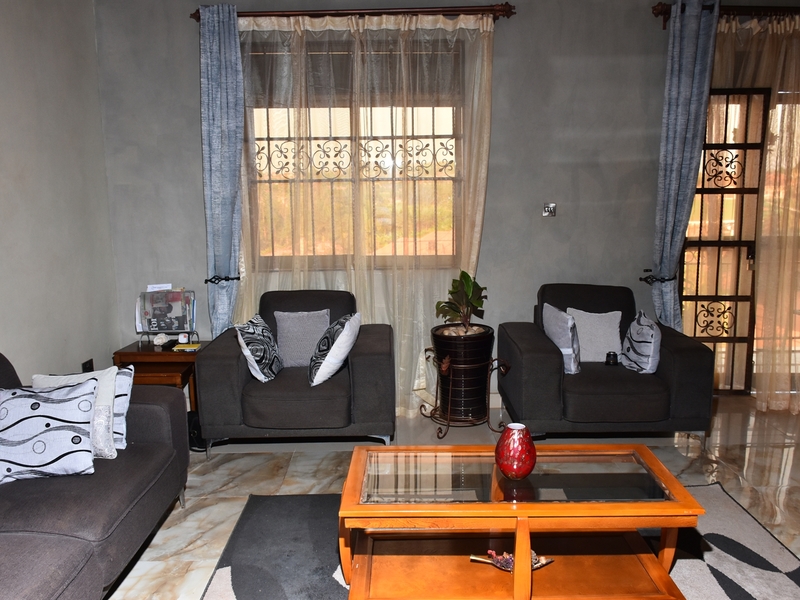 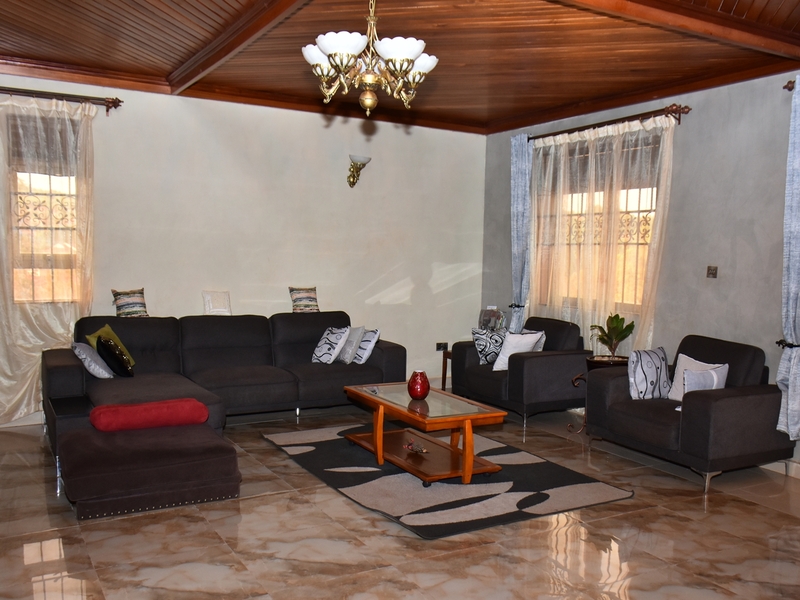 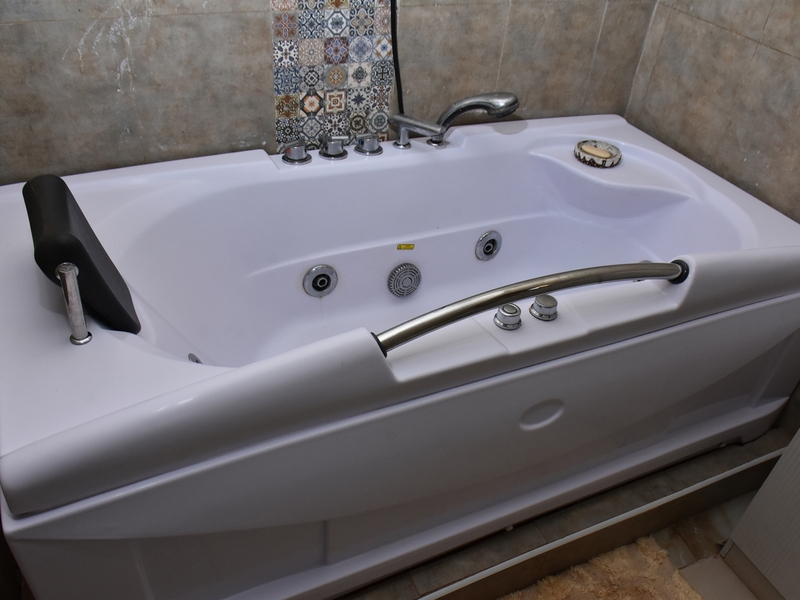 Master bedroom has a Jacuzzi, a spacious sitting and dining room, has a wooden ceiling, a furnished kitchen, a green and paved compound, and ample parking space. 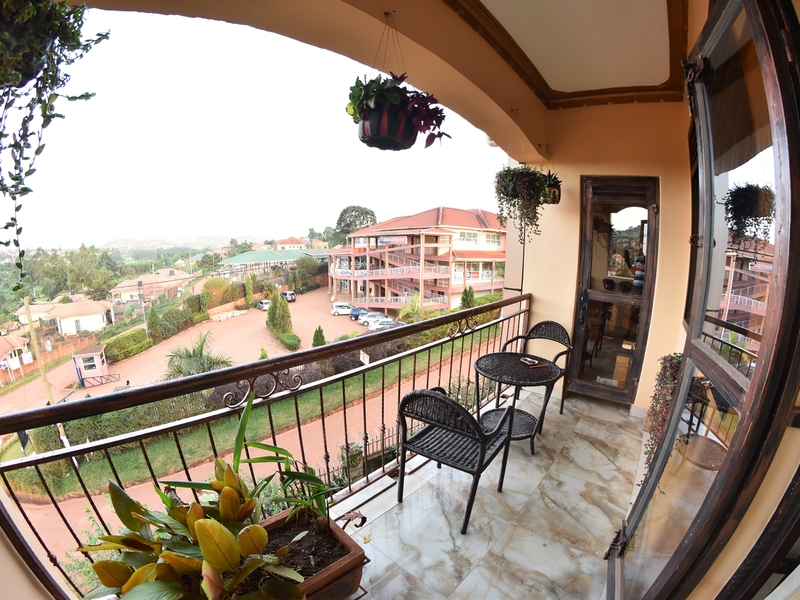 The apartment has a great view of he neighborhood, neighboring LeBron shopping center, which creates a one stop shop for all your house needs. 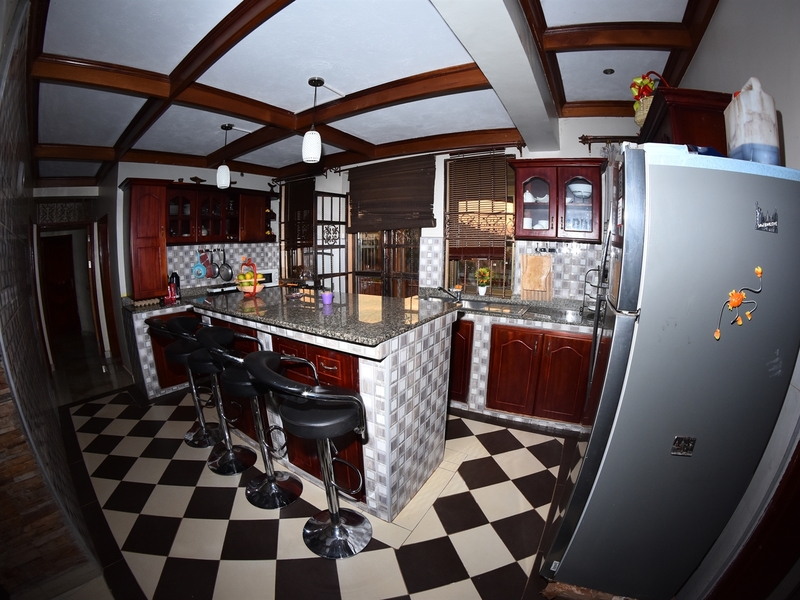 Am interested in viewing this property (with code 32075) on 4/20/2019 at 3:00pm, please confirm my appointment.